Being the Mother of a Boy is Perhaps One of The Greatest Joys of My Life. My little guy brings me so much love and happiness... he brings kisses and winks and all kinds of things that melt my heart. The background noise of hummed Star Wars music and getting whacked accidentally by light sabers all go with the territory of being his mom! 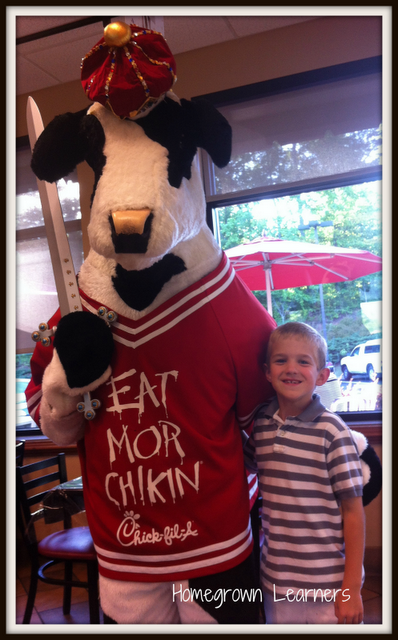 Last week he and I went to "Date Knight", a special evening for mothers and sons from Chick fil-A restaurants. This was so timely, because we have been studying Medieval history. We have talked about chivalry and the knight's code of honor. 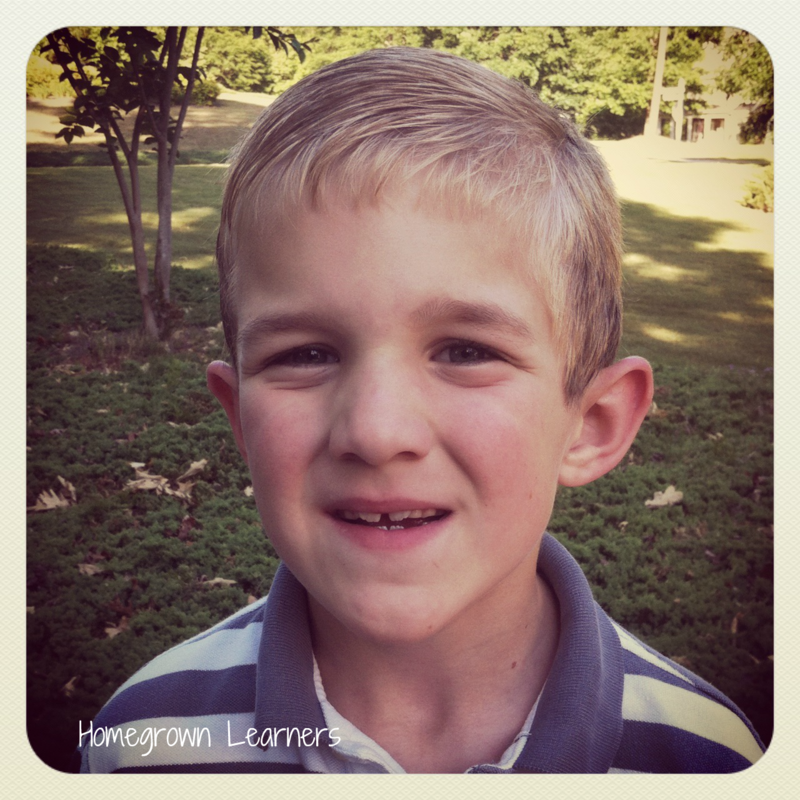 My husband spoke to my son before we left about opening the doors for me and being a good date. It was very cute, I must say. My date looked so handsome. We had a lovely evening. GMan was famished by the time we got to the restaurant... he ate in about 2 minutes flat and then asked if he could go and play in the play place. I said to him: "A sweet boy waits for his date to finish eating." He replied (ever so sweetly), "I will wait for you.... in the play place." How could I argue with that logic? So, off to the play place he went. I was left to talk with the other moms whose sons had left them. It was rather humorous. The road to training this little boy will be too short I know... for now I will do the best I can to help him be the person God intends. I bribed him out of that play place (where tons of little boys were wielding their balloon swords) about 30 minutes later with a brownie Sunday. We enjoyed a wonderful dessert together. At least he can be bribed with chocolate. Another thing I can always bribe him with is Legos! He'll always want to sit and build something with his mom, and for that I'm so grateful. My friend, Melissa, had the great idea to have a LEGO Friday challenge each week between her son and my son. Each week they take turns issuing a challenge and then report to each other via a YouTube video. 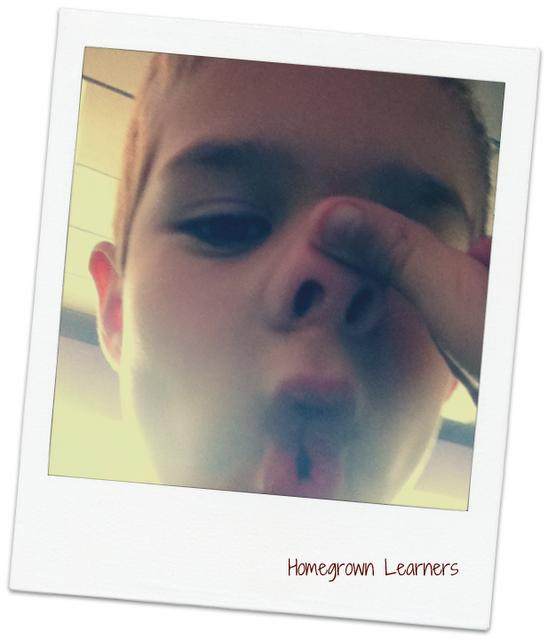 This past week the theme was "Mother-Son Time"... featuring something we love to do together. We also had to build the creation together. I hope you enjoy the video we created. Pardon my novice video skills - next time we'll hold the iPhone sideways to get a more full picture. I'm still learning! Making these videos is also a great time for me to talk with my son about speaking in complete sentences, using the word "yes" instead of "yeah", and other speaking skills. Oh -- and I'm also a little nervous to actually be on camera for the world (well, at least those that read my blog!) to see... I'd love to try vlogging, so maybe this is getting my feet wet for that.